Rumors that surfaced on Kotaku pointed to Driveclub being delayed, but neither Sony nor Evolution Studios will confirm or deny the rumor. 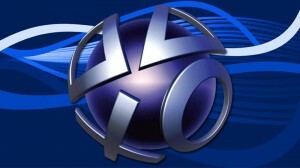 None of the Sony representatives at the event would comment on the rumor. A second source close to Kotaku confirmed that the rumor was true. On Twitter, Driveclub design director Paul Rustchynsky announced that he had no new Driveclub information to share, as he had been away from work for a week. More sources appeared on the NeoGAF forums, where Peter “famousmortimer” Dodd claimed that a source close to him acknowledged the rumor and noted that Sony was looking for a new game to add to the Playstation Plus Instant Games Collection for subscribers to replace Driveclub. 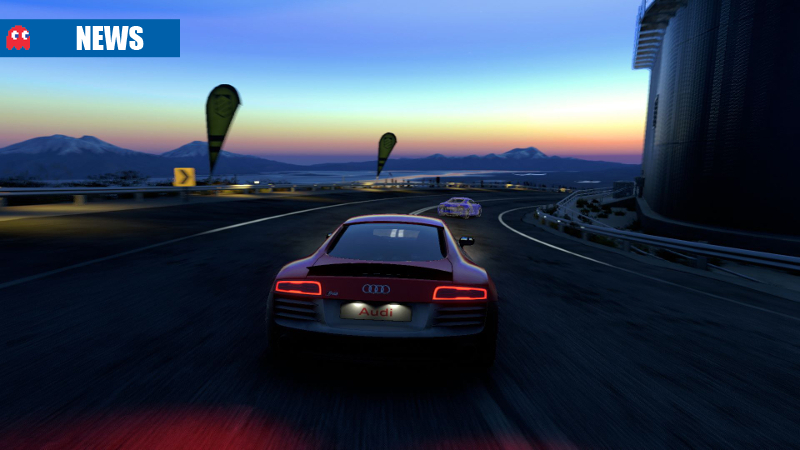 Driveclub is a new racing title by Evolution Studios, published by Sony Computer Entertainment. The game seeks to draw players into a social network, where they are encouraged to race each other and beat their friends’ high scores, unlock new cars and tracks and compete against other players across the world for a spot on the official leaderboards. 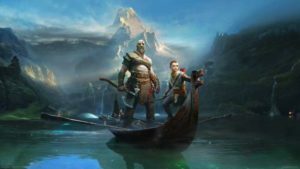 The game was set to be a launch title with Sony’s Playstation 4 and was also to appear in a stripped-down form on the Playstation Plus Instant games collection for the PS4.